Thank you Netgalley for sending me an advanced copy of this book! All opinions of this book and review are mine and not those of the publisher or other parties involved with the publication of this book. 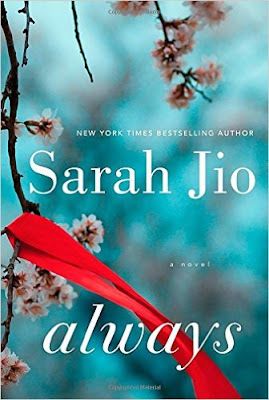 A few months ago I had the pleasure of reading an advanced copy of Sarah Jio's newest novel, Always. To say that I couldn't put it down is an understatement. 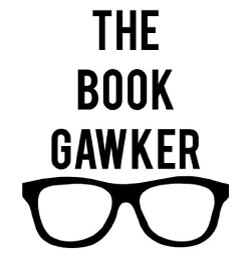 I binge read the entire book within a Sunday. It was so good! 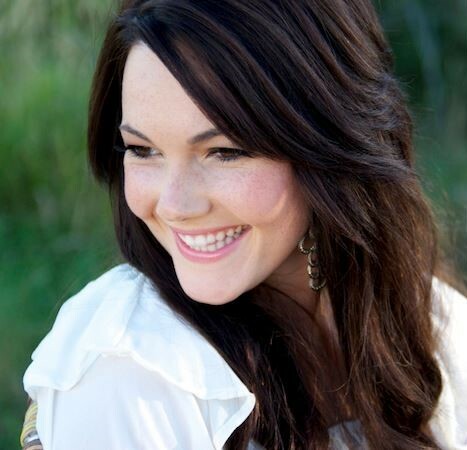 Kailey Crain is engaged to a great guy, she has an amazing job as a reporter, and everything she could want from life. But some part of her questions whether this is the life she truly wants. After a romantic dinner with her fiancé at Seattle's chicest restaurant, Kailey spies a ghost from her past as she's leaving. He's someone that she never thought she would see again, Cade, her first love and the man who vanished from her life ten years earlier. Formerly the owner of one of Seattle's most successful record labels, Cade had been a charismatic, energetic young man with a great career ten years earlier. The Cade of present is a gaunt shell of a man who is living on the streets. Confused and conflicted, Kailey must confront her past to move on with her future. This novel tackles relevant social issues and offers a great love story that I think readers of this genre will enjoy. Kailey finds herself torn between the past and present in a way that is heart wrenching and conflicting. Jio does a wonderful job of capturing the city of Seattle and takes on one of the city's most prominent social issues in a way that pulls at the reader's heartstrings. 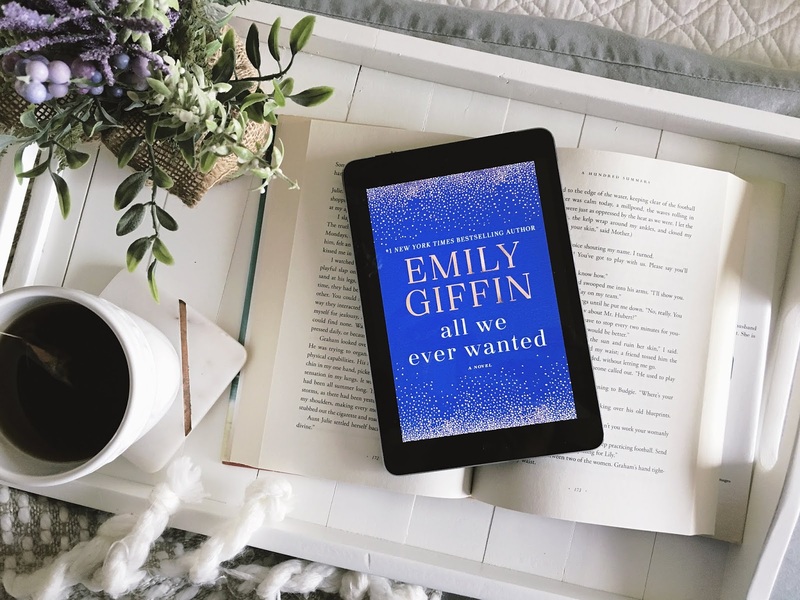 Told in a two part (past and present) narrative from the protagonist's point of view allows the reader to experience a younger, more carefree version of Kailey as well as the grown up woman she becomes. Sometimes this style of writing can be confusing and jumbled for me, but it works for this book and I appreciated both points of view. I found this book to be enjoyable, readable and entertaining - although maybe slightly predictable. I also was left wishing the ending had been more fleshed out with a better conclusion. I was left with some questions in the end. Perhaps Sarah Jio will write a sequel - if she does I will definitely be reading. Always is available to add to your TBR of romantic novels just in time for Valentine's day on February 7, 2017.